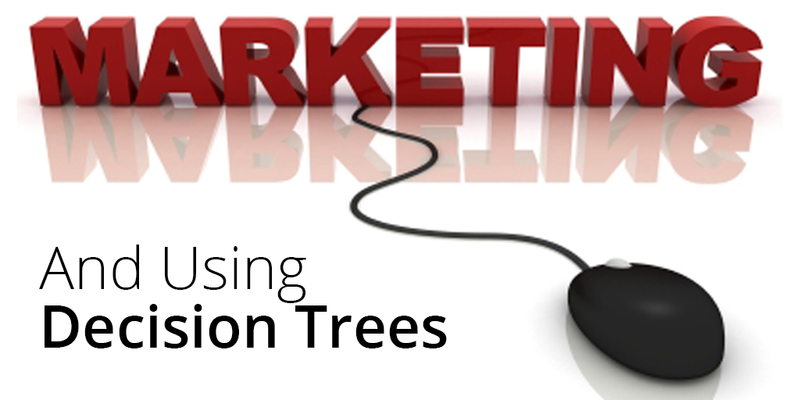 You’ll often hear us talk about how decision trees can save contact centers and support managers valuable time and expended energy, but did you know that this interactive toolkit can also benefit those in the marketing and sales world? With a simple question-and-answer flow, it becomes much easier for marketers and sales staff to boost their own productivity and efficiency, collect business-driving information and much more. Here are just a few of the ways that building decision trees can boost your game. Every B2B marketer and sales staff is well-versed in the importance of lead generation and qualification for the continued health of a business – without new interest being cultivated, a company simply cannot grow. Placing these leads into a robust decision tree based on key classifiers for your ideal customer ensures that the most qualified leads are quickly delivered to the right person, for faster and more accurate follow-up. Including the types of content, communications and promotions to best serve to these potential new consumers, along with the correct flow of distribution for proper sales resources, is a great way to enhance the lead qualification process overall. It’s incredibly important, in any business or industry vertical, to focus on the customer’s complete path to purchase; the sales funnel is, in essence, a decision tree looked at in a slightly altered way. By designing your initial sales funnel (or any other process) in Zingtree prior to consumer use, you’ll quickly be able to spot and measure any inconsistencies or trouble areas through simple user testing. If your business or organization is struggling with their current sales funnel flow, creating and testing decision trees can vastly excel the improvement process. Following and improving corporate procedures, including procurement processes (acquiring or purchasing products/services from an external source), are another factor that should not be overlooked. By using decision trees to build internal codifying systems, getting employees to follow corporate procedures, and continually optimizing these processes, any company can effectively boost these procedural standards. Marketers are always serious when design is involved; after all, how something looks is directly related to how a consumer perceives a product or service offering! 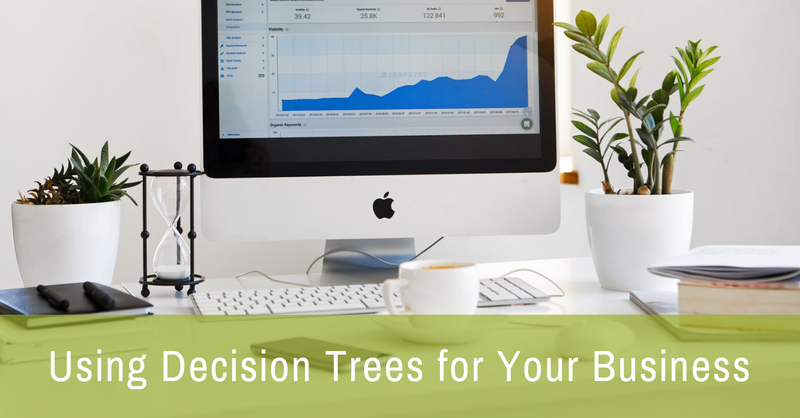 Companies that use decision trees as part of a decision-making process can easily generate a Zingtree based on potential design (or copy) options to gather direct feedback on team preferences. Rather than communicating in longer form, a decision tree is ideal for collecting quantitative data to drive faster decisions. Ready to get started? Sign up for a free trial or contact us to see how Zingtree can help improve your sales and marketing efforts. This article was originally published on May 11, 2016, and has been updated for relevancy.